To our regret, many tourists come across SCAM with Ukrainian and Russian girls and sadly but true there are many Ukrainian scammers as well as many Russian scammers anyone coming to meet girls all the way to Ukraine may come across. After corresponding with a girl, usually someone would want to come and meet that girl in person as we all know - it is better to see once than to chat a thousand times. When arriving in Ukraine, you may be surprised that girl you want to meet would insist on bringing her own interpreter - not the one you would hire yourself. Usually it is interpreter from dating agency who is that girl's friend and most probably is engaged in scamming all foreign guests. FYI, about 90% of all dating agencies in Odessa and in Ukraine in general are involved in SCAM! It may be a typical scam situation when 2 friends get together and in the meantime discuss with each other during the meeting what they think about this so called fiancee. We are asked many times by our clients for somebody to sit next to a table in the cafe or restaurant and listen to what interpreter and lady is talking about fiancee and if translation is correct of what lady is really saying. As of 2012 we are pleased to offer ANTI SCAM interpreting service in Odessa on continuous basis so you will know for sure after the meeting what lady was saying and if translation was correct or not. In this way you can decide whether to continue with relationship or end it straight away avoiding any possible scam from the very beginning. When ordering anti-scam interpreter in Odessa you will meet with our representative before your meeting and will be instructed for about 20 minutes of possible scam scenarios. Another meeting will be scheduled when you will meet again after your meeting with lady and her friend-interpreter to find out all the details. 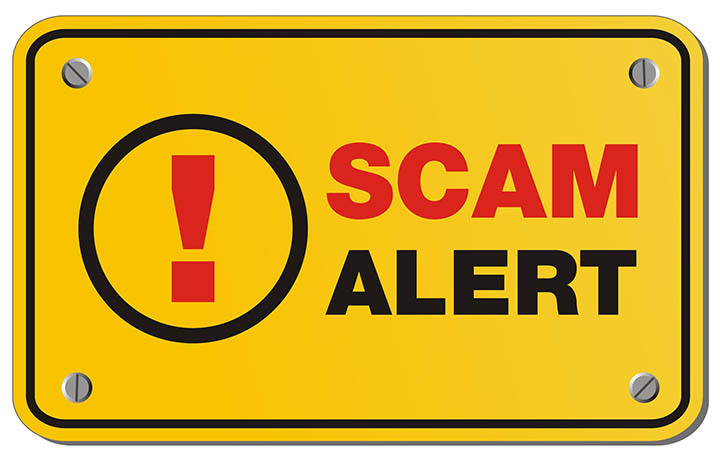 Please contact us if you are interested in ANTI SCAM interpreting in Odessa, and do not want to be scammed by anyone.